All Are Welcome to the Annual Diversity Dinner on 3/21! 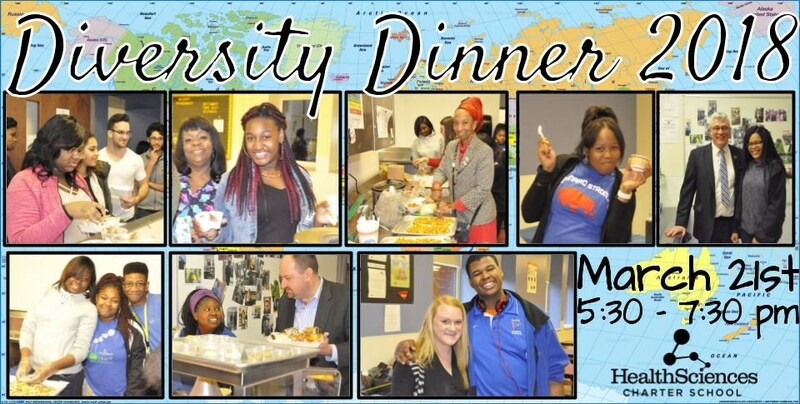 All current students, families, alumni, staff, partners, Board members, and prospective students are invited to join us for our annual Diversity Dinner! Feel free to bring a cultural dish or show up with an empty stomach. 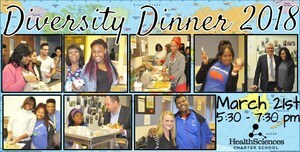 The Diversity Dinner is always a night of fun and exposure to new things! Join us on March 21st from 5:30-7:30pm. In addition to a variety of food, we will have an informational session for new students/families and a feedback session for current students/families.